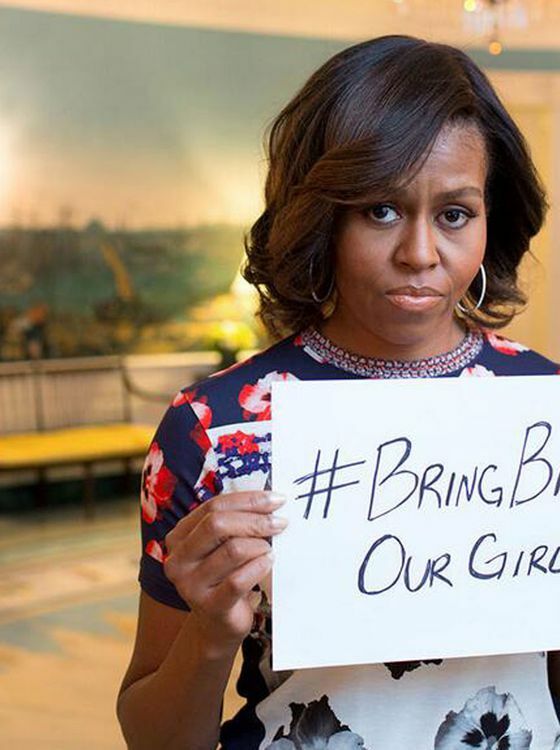 #bringbackourgirls – Arab Spring or Fleeting Clicktivism? Akintunde Oyebode and Gerald Caplan face off in this debate. My assessment: Gerald’s argument is much more compelling. History matters. Change only happens when you have really well organized, knowledgeable, and fully committed activists and organizers who work for this change over a long time. And then sometimes change doesn’t happen. Every complete description of the Arab Spring shows this to be the case. The compelling social media campaign, the act that sparked a revolution in a moment; these were all useful and ripened the moment, but change happened because courageous people were organizing for those moments for years. Perhaps that has also happened in Nigeria in this case, but let’s not over-attribute the importance of the #bringbackourgirls clicktivism. The risk is that a whole generation will think that’s all that’s needed. ← Previous Post End of stuff envy?